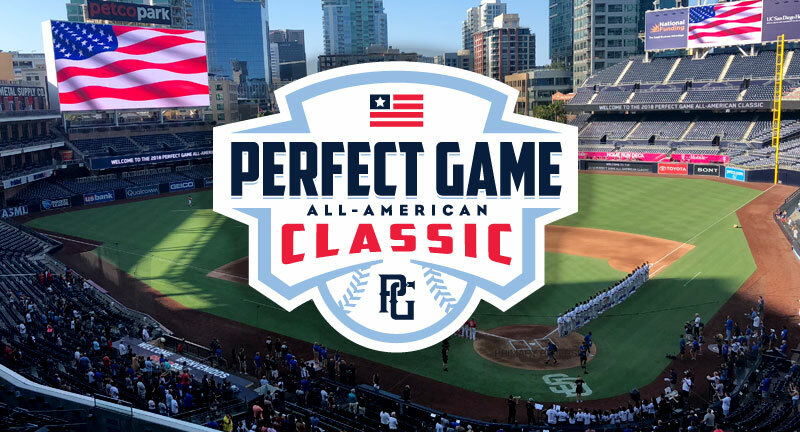 Perfect Game is proud to announce that the 17th annual Perfect Game All-American Classic is returning to Petco Park, home of the San Diego Padres, and will be played on Sunday, August 11, 2019. 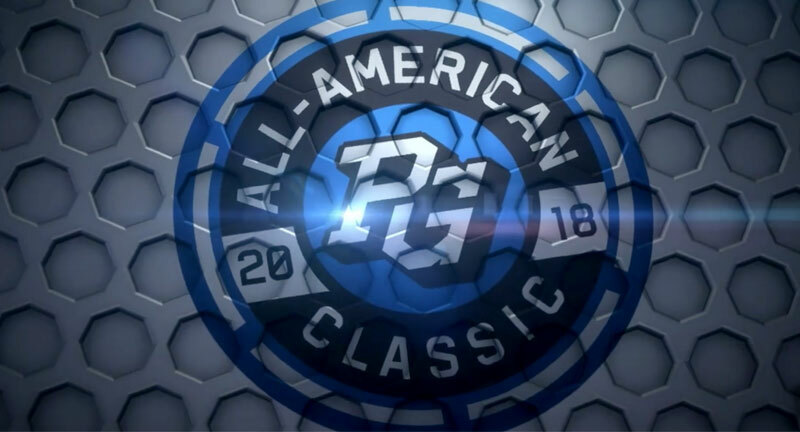 PG All-American and UCLA signee Emanuel Dean spent most of his time at last year's Classic handing out his gear and equipment to kids in attendance, showing character that is off the charts. 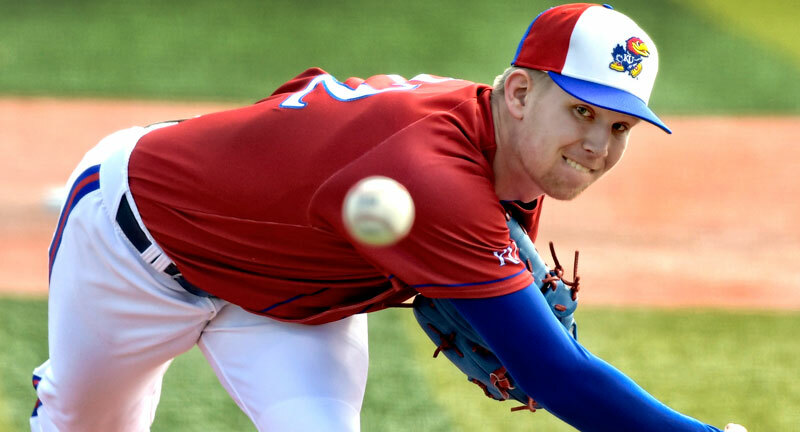 2015 PG All-American and Kansas ace RHP Ryan Zeferjahn and his Jayhawks teammates played the season's first 24 games on the road, but will face Baylor in their home-opener tonight in Lawrence. 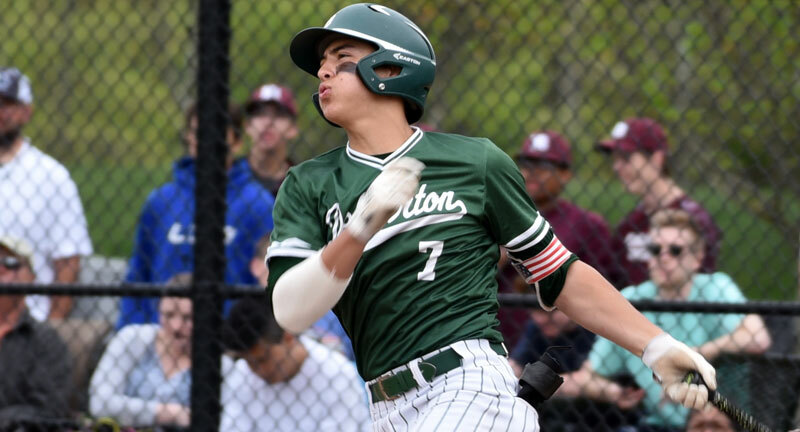 Sr. SS Anthony Volpe (p) and Sr. RHP Jack Leiter are PG All-Americans and Vanderbilt signees who will look to lead Delbarton School to a third straight New Jersey state championship game in 2019. 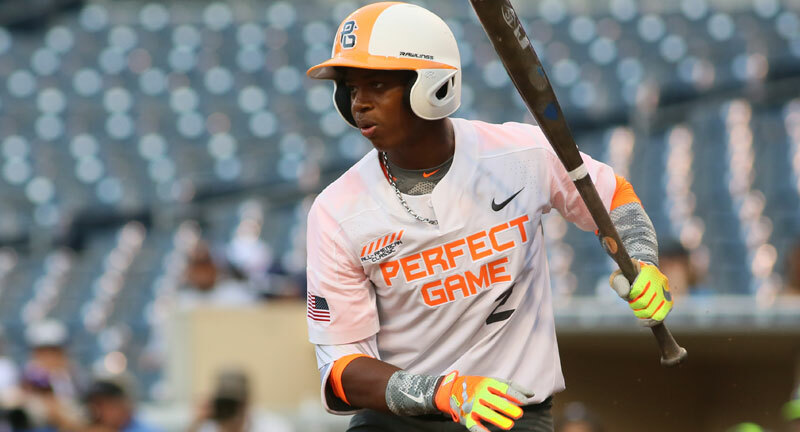 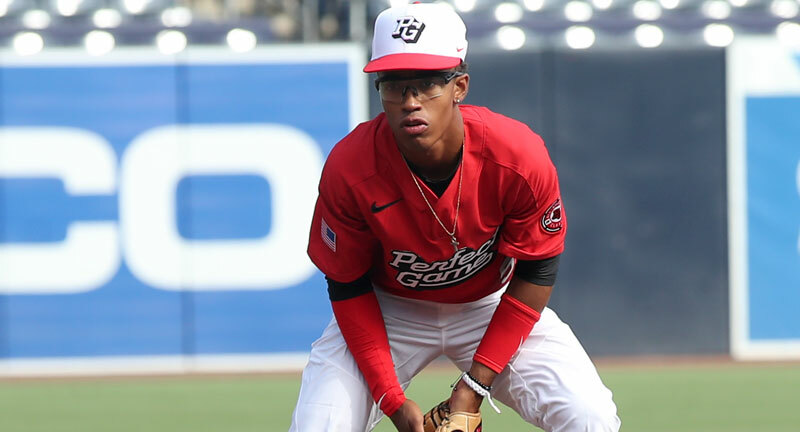 The PG Finest in the Field series concludes with the announcement that 2019 Georgia shortstop and Clemson signee Nasim Nunez has been named the 2018 PG Defensive Player of the Year. 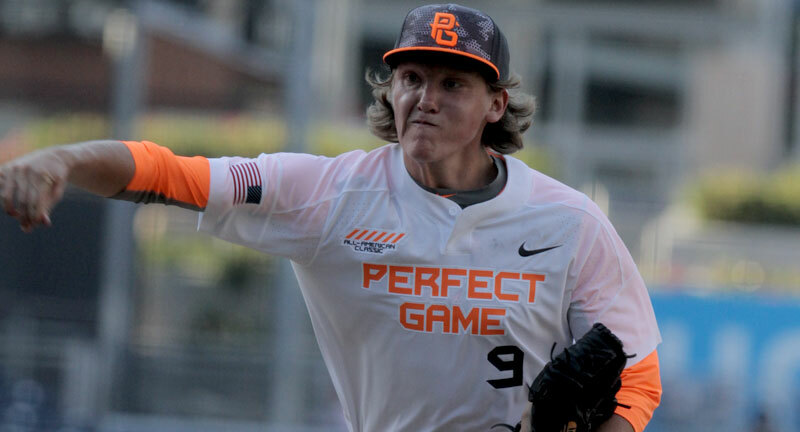 Each and every year the PG All-American Classic graduates an impressive level of talent not only to professional baseball, but also college, as Zack Hess looks to guide LSU to Omaha in 2019. 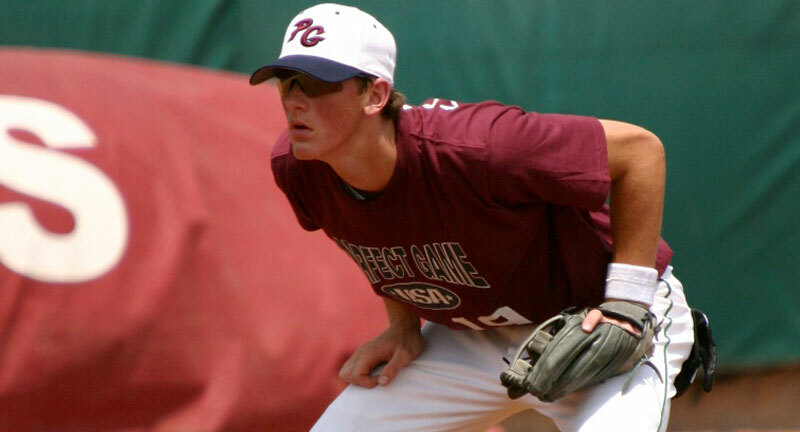 Rockies' second baseman and 2006 PG All-American DJ LeMahieu won his 3rd NL Rawlings Gold Glove Award in 5 years this week, one of 12 PG alumni to be honored with the defensive award in 2018. 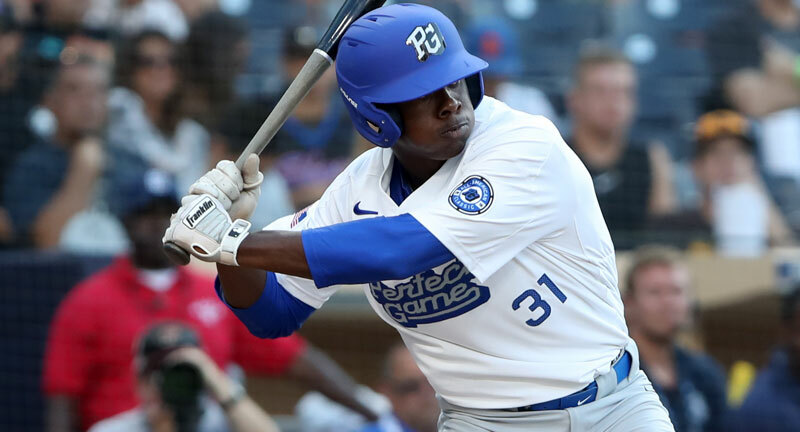 Royals highly regarded minor league prospect Kahlil Hill, just more than three years removed from the 2015 PGAAC, is one of 35 PG alumni set to play in Saturday’s AFL Fall Stars Game in Surprise, Ariz.
Alex Kirilloff is coming off of a huge year and is one of 12 Perfect Game All-Americans named a 2018 PG Minor League All-Star recognizing the top minor league seasons by former PG participants. 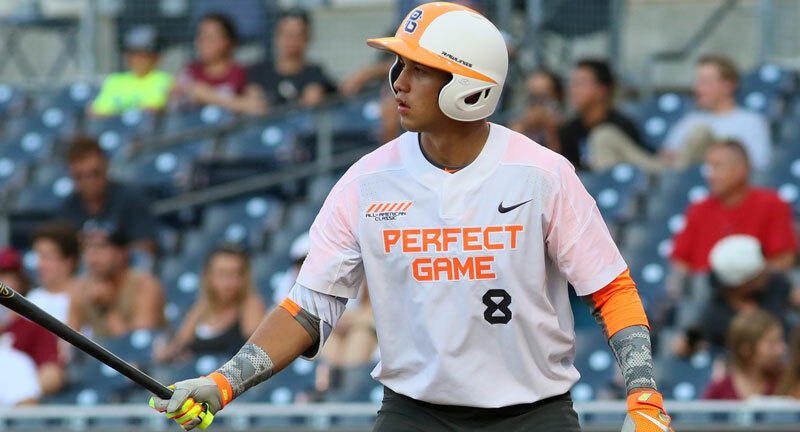 Click here to watch the full broadcast of the 2018 Perfect Game All-American Classic that was played on Sunday, August 12 at Petco Park in San Diego as the West beat the East 4-2.